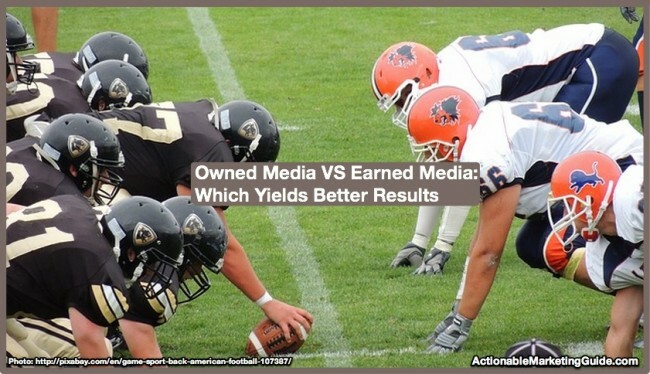 How do you track earned media? 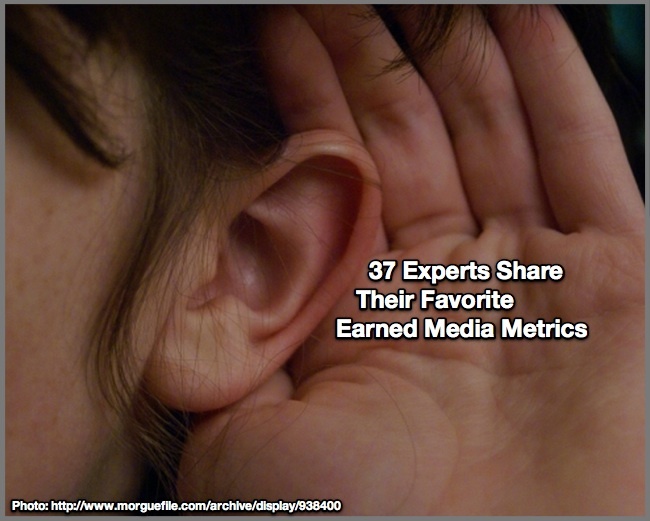 Check out how 37 marketing and PR experts define earned media metrics. 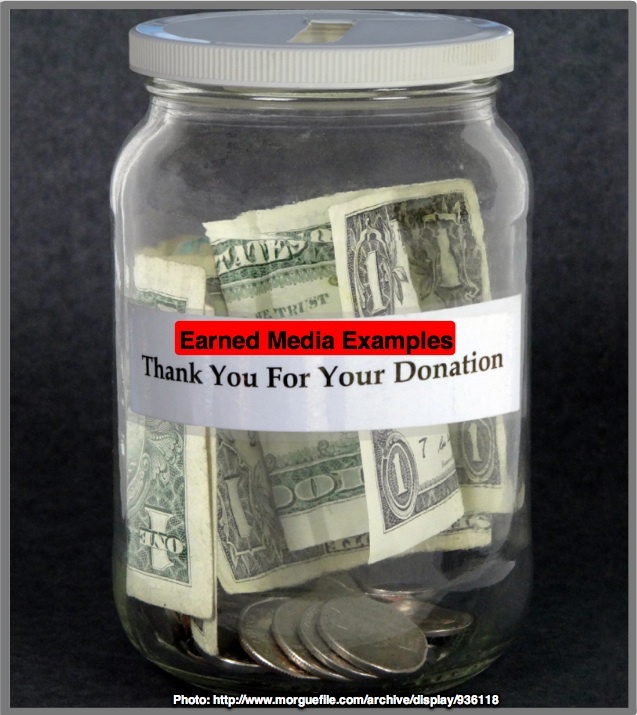 Do you know what earned media is? 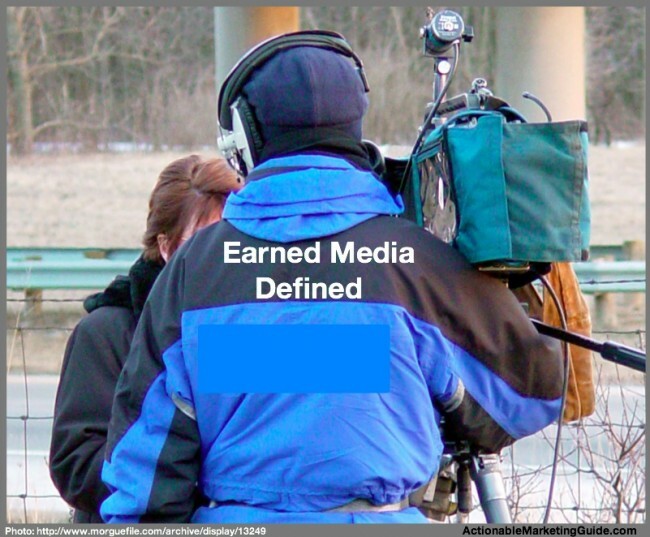 Earned media defined by 7 attributes to help maximize your marketing and PR results. Includes examples. 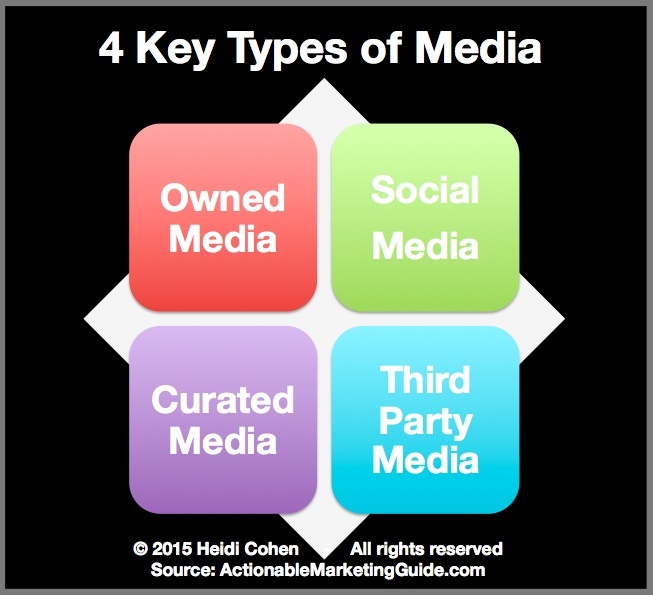 Media is a key element of any marketing or PR plan. Marketers and PR professionals monitor, create and place content via different media types in order to expand their audience reach to attract and convert prospects. 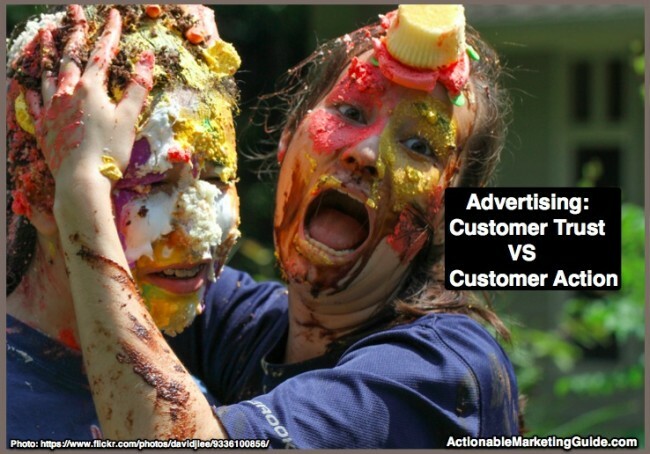 How you use the different types of marketing media to achieve your goals and reap measurable results has changed. Roughly nine out of ten US businesses with at least 100 employees are using social media for marketing objectives in 2012, according to eMarketer, and many plan to increase their social media spend for the coming year. Here’s a social media cost benefit analysis explained with an Infographic from Heidi Cohen’s Actionable Marketing Blog.